As seen below in Figure 1, Apple has had a tremendous past year. With their quarterly earnings being released soon, as well as the multiple product launches reported for this fall, it’s time to reassess Apple (AAPL) stock. 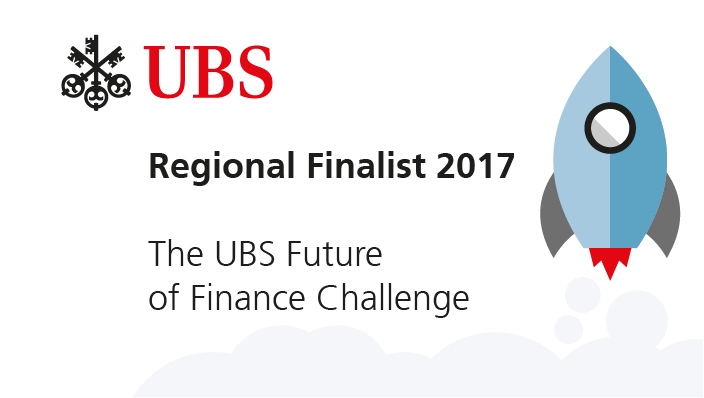 I Know First is a financial services firm focusing on algorithmic predictions. Our algorithm uses artificial intelligence and machine learning to analyze the past performance of a stock or any type of investment, and uses this to predict the stocks future performance. The algorithm is quite complex and requires time and effort to truly understand its behavior and capabilities. For a more in depth explanation of how the algorithm works, we have a page on our website. Our Algorithm is predicting that Apple will struggle in the one-month and three-month time horizons. Of course, our algorithm should always be paired with a more qualitative type of analysis rather than followed blindly. The algorithm does not take into account iWatch and iPhone rumors or any sort of buzz. However, we stand by our algorithm and it has proven to be quite effective. There are various strategies that can be used with the algorithm, and the most traditional method is to conduct a fundamental analysis and then use the algorithm as a complement to your analysis. On the other hand, sometimes it is also effective to do the opposite, using fundamental analysis as a compliment to the algorithm. As seen above, the algorithm indicates that Apple stock is currently overvalued and likely to fall in the short and medium term (1 and 3 months) time horizons. 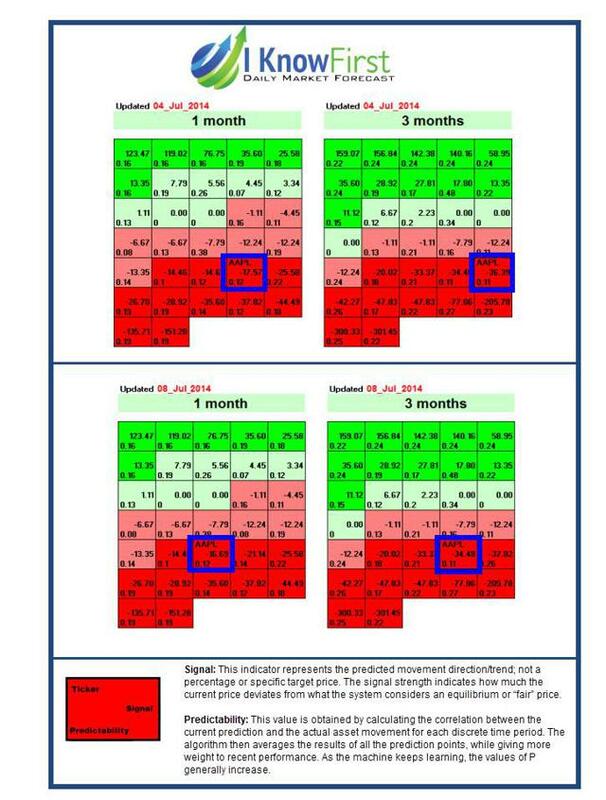 The dark red hues indicate “strongly bearish” sentiments. The negative number in the middle of the box labeled AAPL is the stock’s signal that represents the direction and magnitude the algorithm believes the stock will move. The decimal number on the bottom of that box is the stock’s predictability quotient, a relative indicator of how likely the stock will move in the predicted direction. When analyzing a stock’s signal and predictability it is important to compare its present signal and predictability to its own historical signals and predictabilities and then track their daily changes. I Know First has had much success in predicting the movement of Apple stock, be it a positive or negative forecast. Below in figure 3 is a prediction from March 13th. 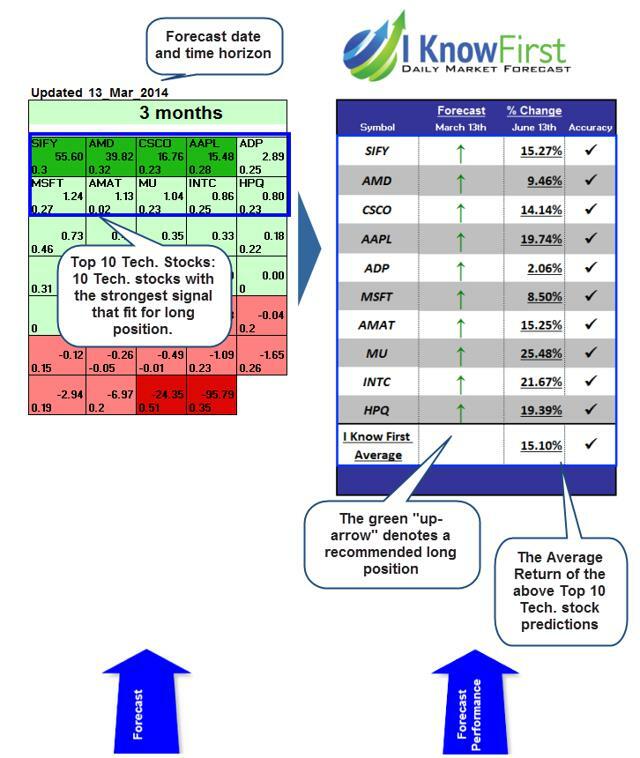 On the left is the table that a subscriber would have received on the morning of March 13th, while the right shows the actual stock performance (see here for more of our prediction performances). So, what could go wrong with Apple? 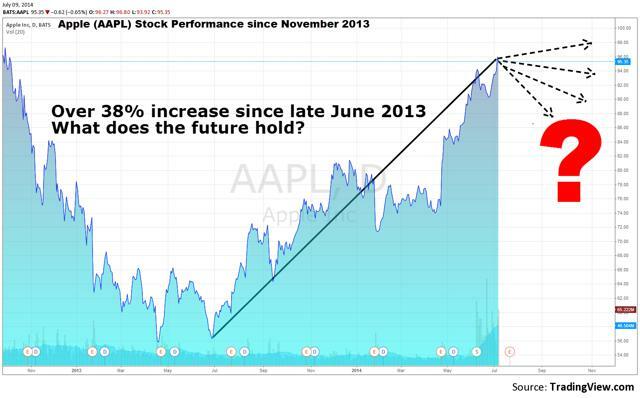 Apple stock has advanced over 38% since late June 2013. Let’s look at why this won’t continue. As Apple reportedly prepares to launch the iWatch this fall, the first Apple “wearable,” and more importantly, the first new major product category since the death of Steve Jobs, the world has impossible expectations. Apple consumers are waiting for the next iPod or iPhone. They want to a reason to camp outside their local Apple store days before the product launch. Despite the many technological challenges, Apple could produce a useful and innovative product, but it will not earn the appreciation it deserves. Apple is still an innovator and a leader, but until the world readjusts its expectations, Apple will struggle. Read the full story on Seeking Alpha!